Angelina Jolie is keeping it pushing with a new project up her sleeves! 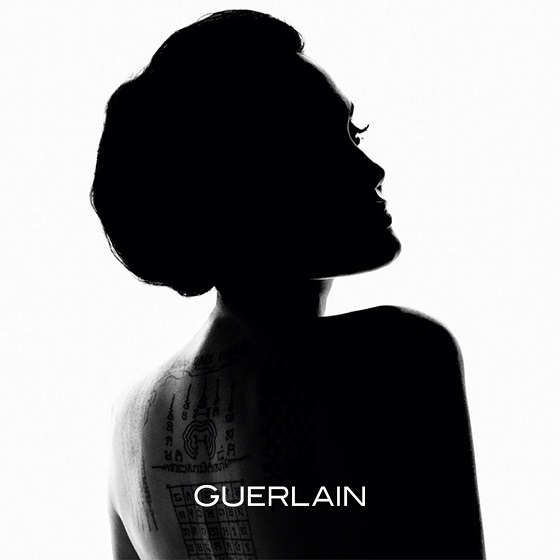 The actress has been named the face of Guerlain's new fragrance for women! Angelina was able to connect with the beauty brand back in 2015 in Cambodia while she was directing her film, First They Killed My Father. She has a special connection with the brand, too, since it produced one of her late mother's favorite powders. "We create perfumes for the women we admire," said Jacques Guerlain in a press release. The scent, he said, was meant to express the idea of the "notes of a woman": the choices, emotions and dreams that embody modern femininity. What's even better is that Angelina donated her entire salary from the Guerlain campaign to charity! 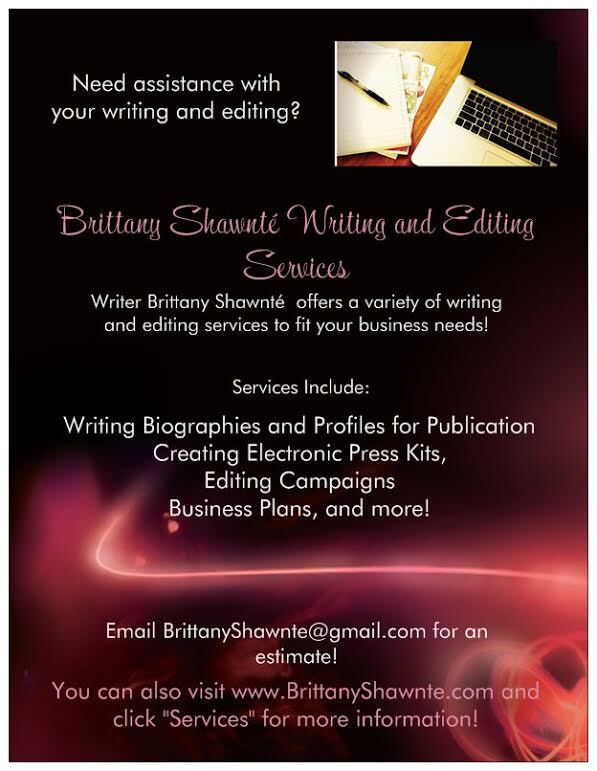 Check out the campaign below! In the midst of a divorce from husband Brad Pitt, Angelina has been fairly on the radar, privately handling her affairs with Brad. They're keeping the court documents from the proceedings private, out of love and respect for their kids and family, which is definitely good because rumors and details have been messy. I can only imagine if more details came out! Hopefully, working on this campaign and maybe some new projects will help Angelina get her mind off of all this a bit, too. There's been rumors of health issues too, so I hope that she gets stronger and is able to move forward with her life, especially with her kids to think of.